Nobody wants to waste time when evaluating new software. Many companies require you to create an account or even contact sales to schedule a demo. While installing the Nyumaya Audio Recognition is just one git clone, I decided to make it even simpler. 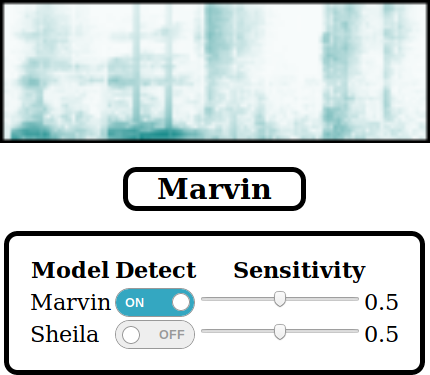 You can run the experimental demo in the browser. With the magic of Web Assembly this demo runs locally in your browser. No audio data leaves your computer.